Looney Labs has signed a licensing deal with artist Mary Engelbreit to create a new version of Fluxx as well as a new game in Looney Labs’ Loonacy line. The games will be unveiled at New York Toy Fair and release in Fall 2018. 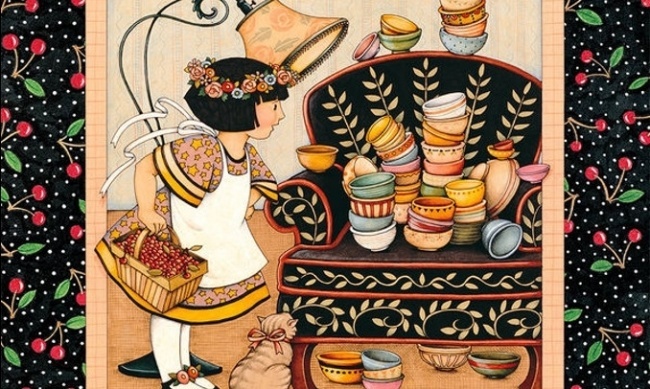 Engelbreit is a graphic artist that began her career by designing greeting cards, which eventually made her famous. 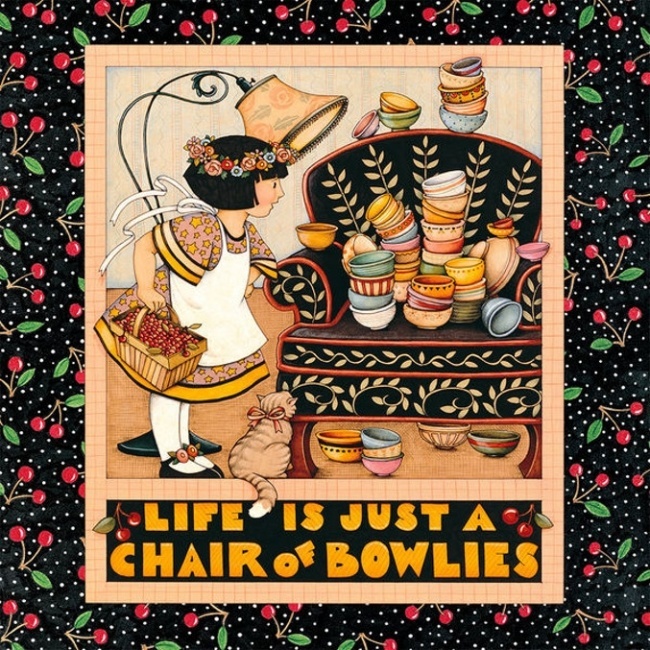 Her “eclectic traditional” art style now adorns thousands of products: books, calendars, fabric crafts, dinnerware, kitchen accessories, and other home decor. Looney Labs will release a new version of Fluxx this spring, along with another game (see “'Anatomy Fluxx' and ' Get the MacGuffin'”).